James Coeny engineered the exoneration of Hillary Clinton before her investigation was completed. 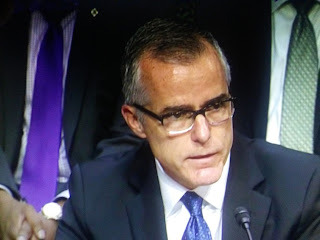 Andy McCabe was in on it and also sought to remove Trump from office by knowingly backing a fake Russian dossier as a basis to spy on Michael Flynn. Others need to be fired and brought up on charges. Breitbart reports President Donald Trump weighed in on the Justice Department’s decision to fire Deputy FBI Director Andrew McCabe, accusing him of lying and leaking to the media. 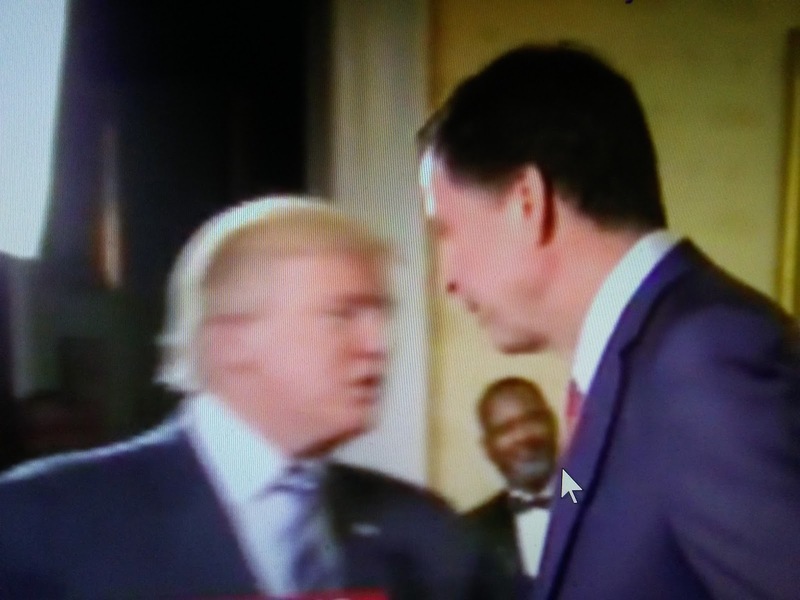 “The Fake News is beside themselves that McCabe was caught, called out and fired,” Trump observed on Twitter on Saturday afternoon. Trump reminded the public that McCabe’s wife got hundreds of thousands of dollars from “Crooked” Hillary Clinton’s friend, Terry McAuliffe. Trump’s message on Twitter drew an immediate response from the former FBI director.